It's about the jays. The blues and the beautiful blue jays. The Jays are the Js I know. 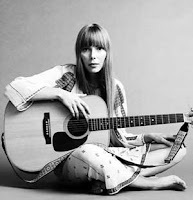 Joni Mitchell. 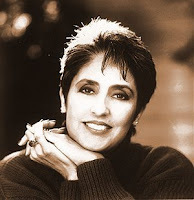 Joan Baez. Janis Joplin. The female Js trio of the 70s. Haven't I adored each one of them. And its something about the blues and the jays. Not that it's sine waving off the human trail and fad. Neither is it the inkling of human life left in itself. It's something about them. It is probably because of Me and Bobby Scottish Mc Gee. Or the veteran sermon having seen love from both sides. It ain't me babe. Some years ago,when I realized that the gush of hormones has slowed down in the body, this one song stuck in my playlist. This song has suddenly gotten back into the list again. And yesterday, it was my player that hung up on these last lines, as if it was some cosmos conspiracy to crop the lines out. Here is to the three ladies I absolutely love and adore. there is an A too: alanah myles!